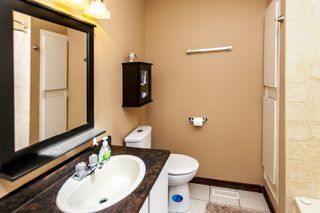 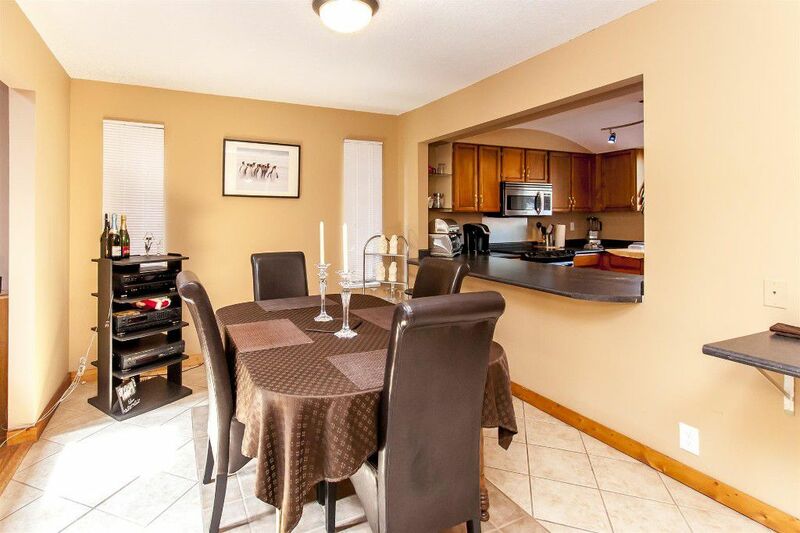 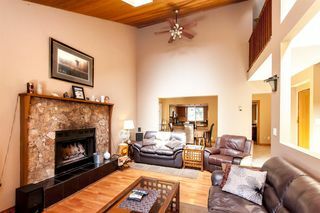 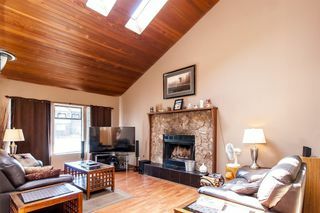 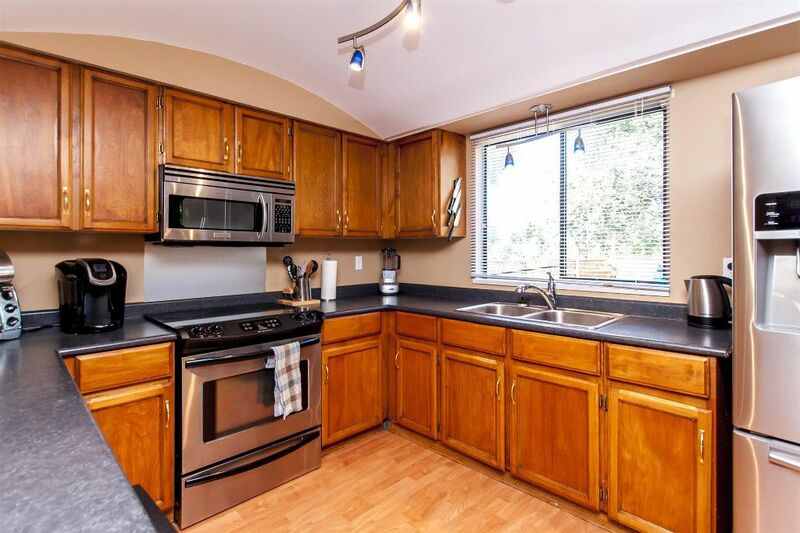 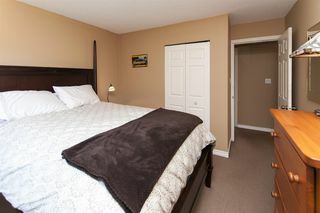 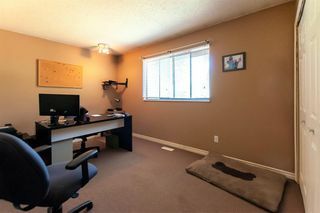 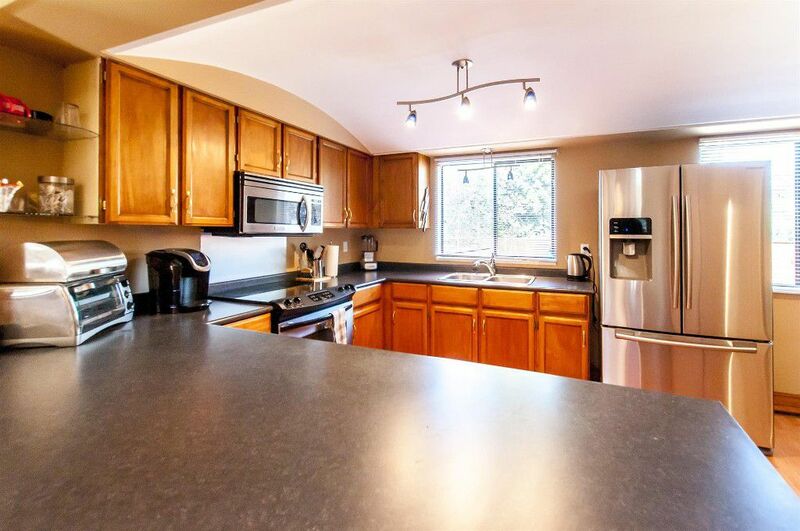 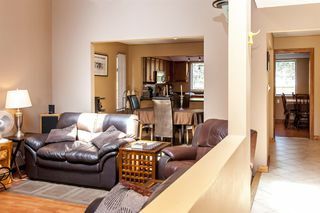 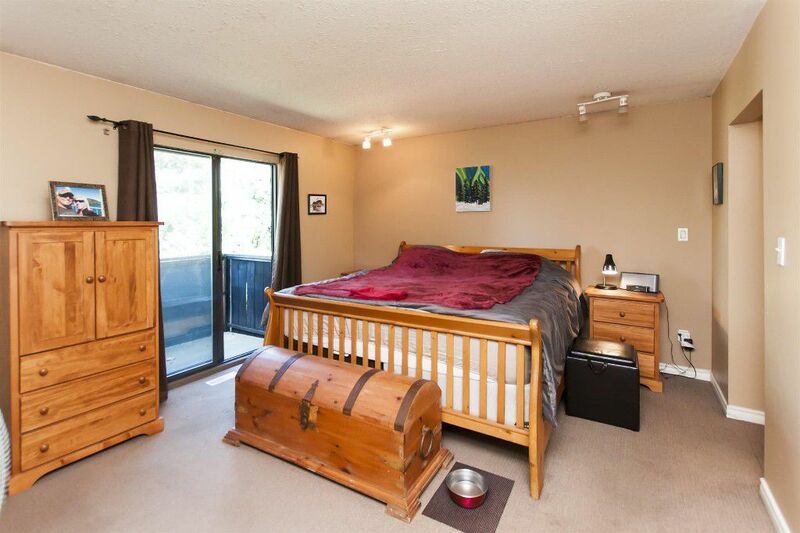 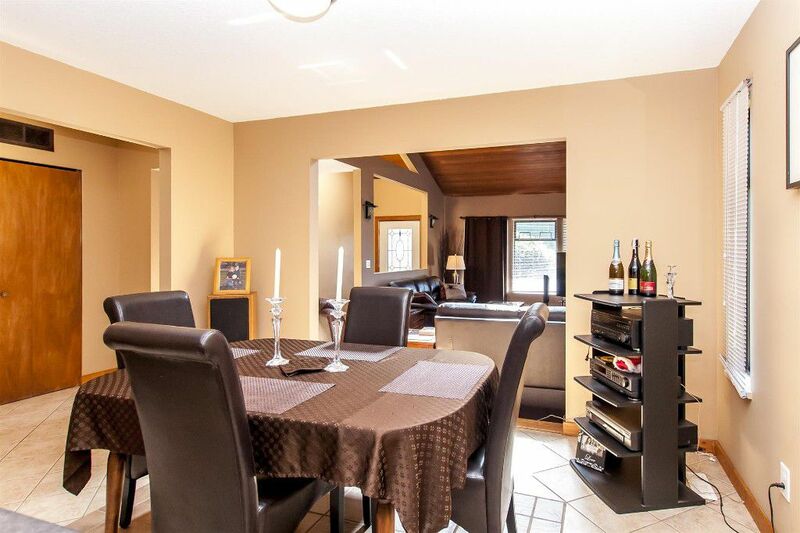 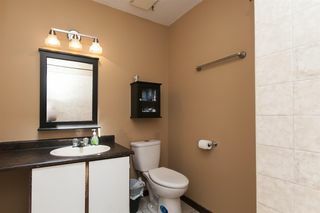 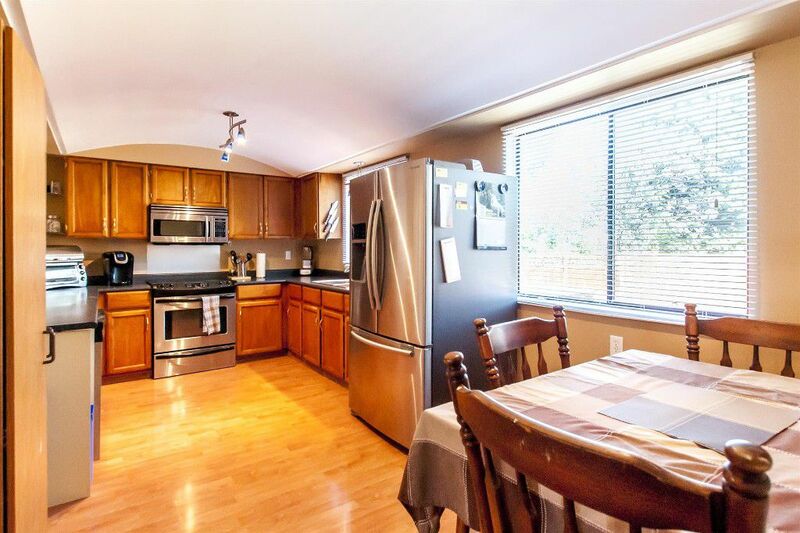 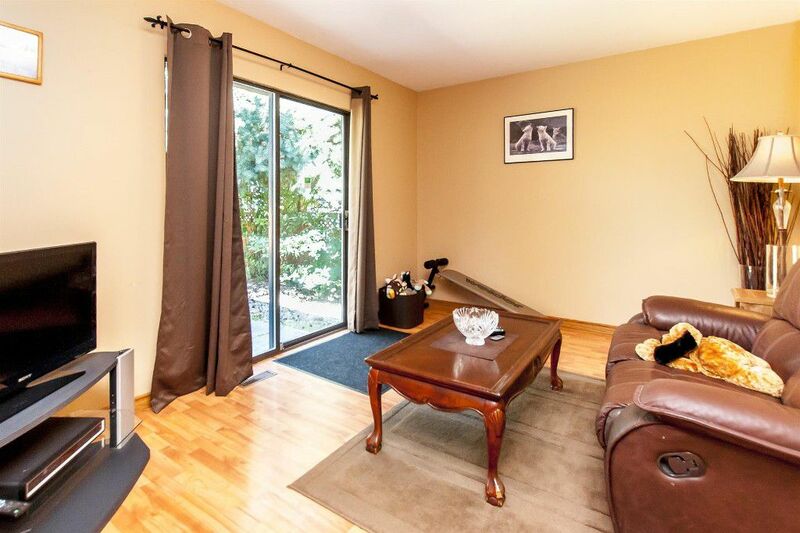 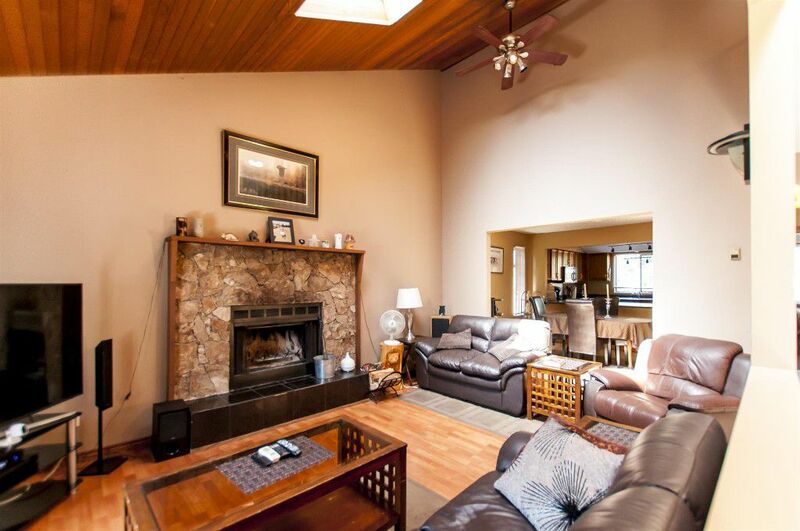 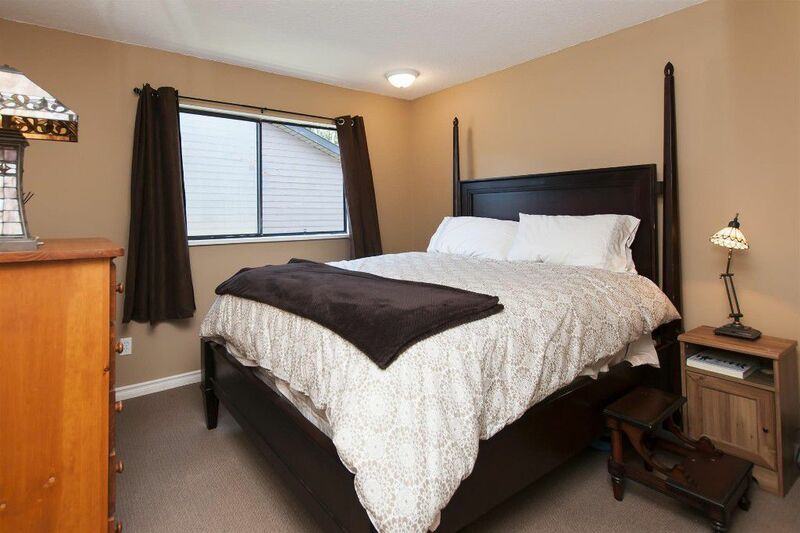 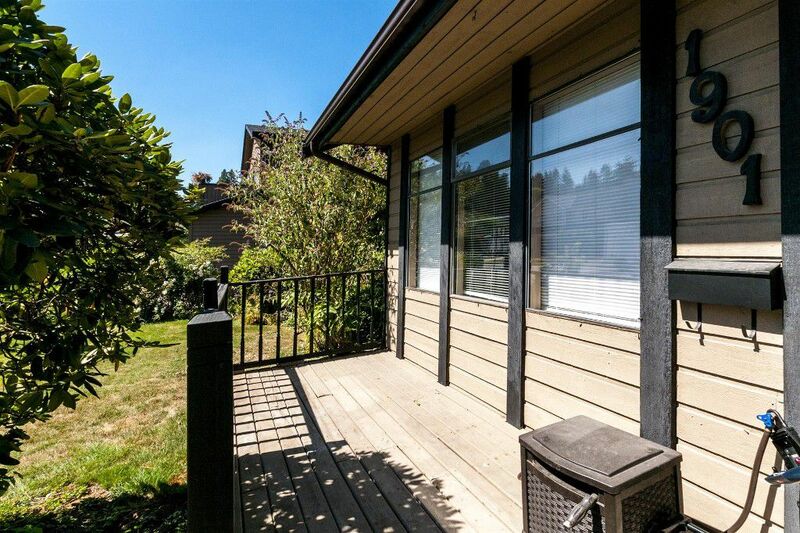 Don’t miss this spacious 3 bedrm, 3 bathrm home with it’s sunken livgrm & vaulted cedar ceiling. This home is a must to see with it’s nice master bedrm w/3 pce enste & slider to the champagne deck overlooking the fully fenced & private b/yd. 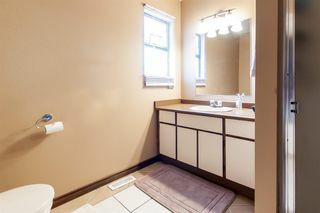 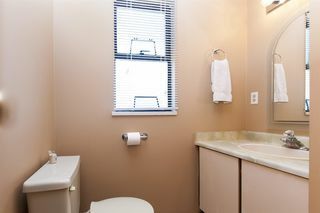 Upstairs features 3 bedrms, newer carpeting & a 4 pce main bath w/skylight. 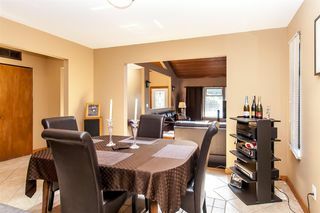 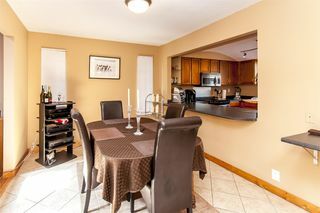 Nice big kitchen w/lots of cupbds & counter space, S/S appliances & a lrge E/A plus a pass-thru to the sep formal diningrm. 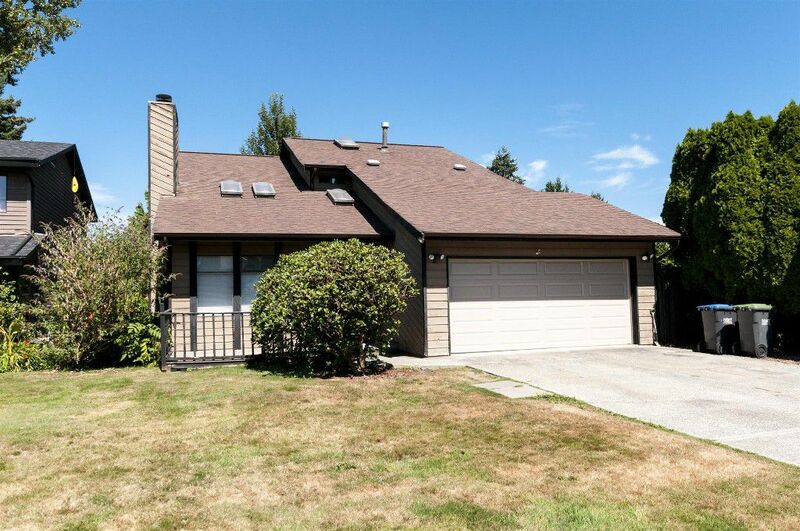 Famrm off the kit w/slider to large patio & fully fenced b/yd complete w/hot tub. 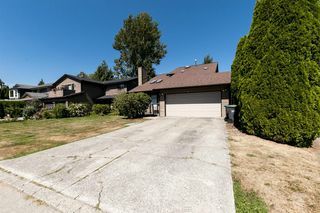 Very private lot w/lane access & just 1 neighbour. 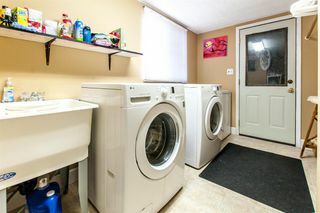 Nice big laundry rm w/newer W & D. Dble garage w/auto dr opener.